THANK YOU for joining me for episode 338 of HiPPiE WiTCH : Magick For A New Age. + Visit Benebell Wen online & check out her many magickal creations, ideas & tutorials. 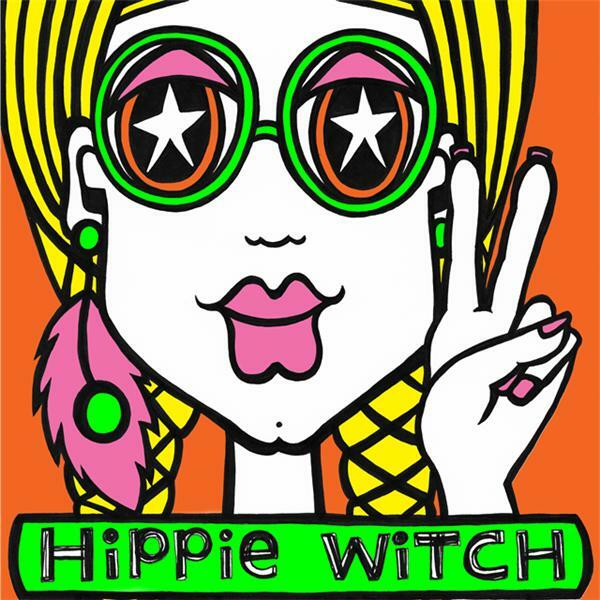 + In Case You Missed It : Here's Benebell's first interview on the Hippie Witch podcast... THE TAO OF CRAFT.